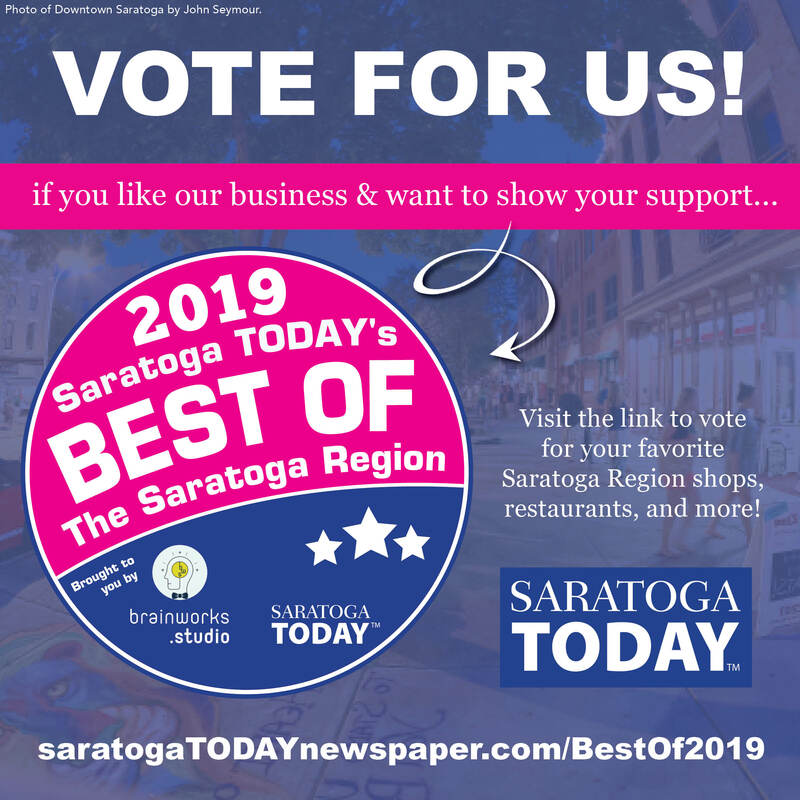 Home » Uncategorized » Vote for SCC as Best Private School of 2019! Posted by Mary Guarnieri on Feb 8, 2019 in Uncategorized | Comments Off on Vote for SCC as Best Private School of 2019! and vote for SCC as the “Best Private School” of 2019!